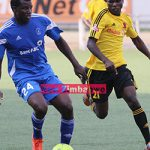 CHICKEN Inn midfielder Valentine Kadonzvo will come under spotlight when his side meets his former paymasters Dynamos in a potentially explosive Castle Lager Premier Soccer League match at Babourfields Stadium this Saturday. 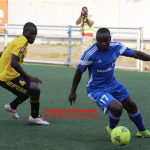 Kadonzvo was at the centre of a transfer wrangle between the two teams after Dynamos claimed that they were duped by Kadonzvo into issuing him a clearance on the pretext that he was moving to the US on a sports scholarship, only for him to resurface at Chicken Inn, where he signed a three year contract. 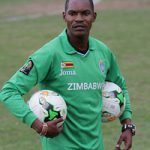 An infuriated Dynamos coach Lloyd Chigowe went to the extent of labelling the player a fraudster for deceiving the Harare club into issuing him with a clearance. “Valentine Kadonzvo has been fraudulent in his behaviour. The club felt obliged to release him to go for studies, not to release him to join a local club. His fraudulent behaviour baffles the mind, because this means he has blocked the route for other guys who might want to make that kind of request in future. Little did we know that he is trying to find a way out of the club, and end up at Chicken Inn,” Chigowe fumed. Dynamos’ demands for a transfer fee for the player proved futile with Chicken Inn going on to register the player with the Premier Soccer League. 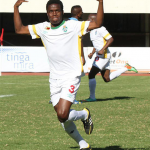 Kadonzvo, who has featured in the team’s opening two matches, is expected to play for the 2015 champions after coach Joey Antipas confirmed that he was part of his final squad to face Dynamos. “All I can promise is that they will be in the 18-men squad but as for the final squad, we will see on the day,” Antipas said. 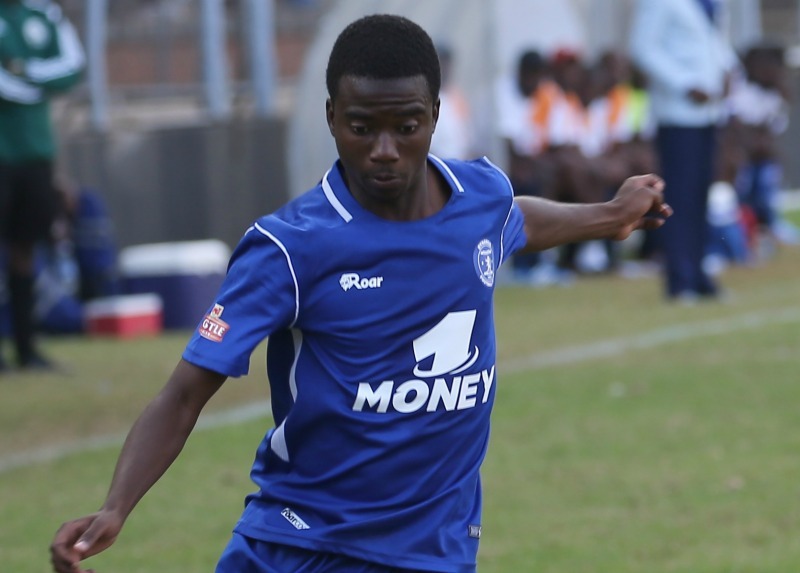 Kadonzvo is one of the three former Dynamos players who are expected to line up against their former paymasters together with the duo of Phakamani Dube and Brett Amidu who moved in the last transfer window. Chicken Inn will also head into the match with a psychological advantage over DeMbare, who they have dominated over the years. In fact, Chicken Inn have won four times, lost twice and played two draws against Dynamos since 2015 but Antipas said they were not focusing much on history. “We are not reading much into history,” he said. Chicken Inn will head into the match with a 100 percent record having claimed maximum points from their two matches against ZPC Kariba and Yadah. Dynamos on the other hand won their first match against newboys Mushowani Stars before suffering a home defeat against Hwange last Sunday and head coach Chigowe will be desperate to return to winning. “They are one of the strong contenders for the title,” Chigowe said of Chicken Inn. “They have collected maximum points in their opening two matches and that on its own is a statement of intent,” Chigowe said. DeMbare will be without Cameroonian, Claude Junior Ngahan who picked an injury at training on Thursday but welcome back Congolese forward Ngandu Mangala, who scored a brace in the 2-0 win over Mushowani Stars a fortnight ago. Meanwhile, in other matches scheduled for this weekend, Bulawayo giants Highlanders will be seeking their first win of the season when they face Harare City at Rufaro Stadium on Saturday. The other matches will see TelOne facing ZPC Kariba at Mandava on Saturday while Ngezi Platinum, who were runners-up in last year’s campaign face a daunting trip to the Colliery to face Hwange on Sunday. FC Platinum, who have also won their first two games, beating Harare City (away) and Triangle at Mandava, travel to Harare to face Mushowani Stars on Monday. Saturday: TelOne v ZPC Kariba (Mandava), Harare City v Highlanders (Rufaro), Chicken Inn v Dynamos (Barbourfields).